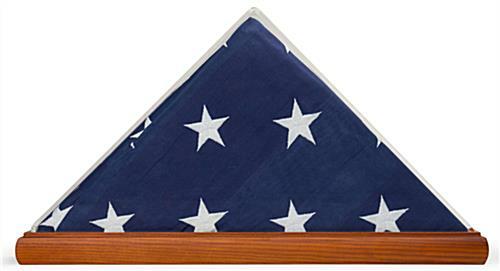 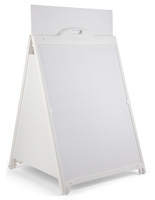 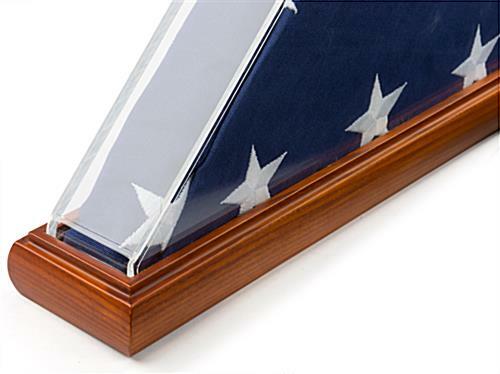 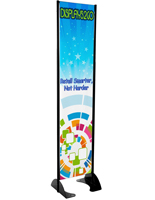 This folded flag holder clear acrylic is suitable for 5’ x 8’ banners and military memorabilia. 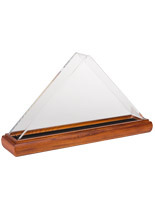 Complete with a cherry stained solid oak wood base, this display case is sure to add American pride to any home, office or business. 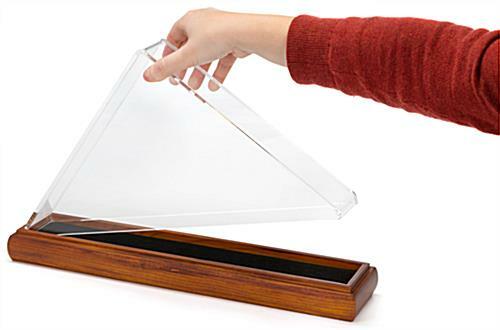 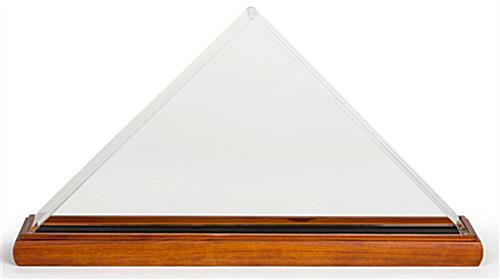 The triangular flag holder clear acrylic is designed for tabletop use. 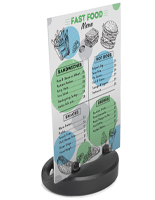 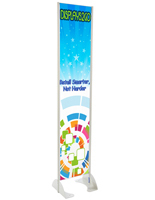 Assembling the display case is easy, the frame lifts off the wood base and allows you to insert your banner. 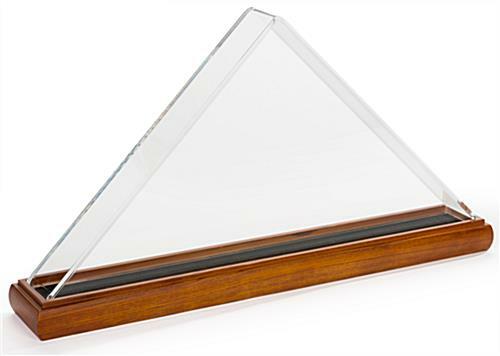 The large transparent viewing area provides plenty of space to showcase military memorabilia or other keepsakes. 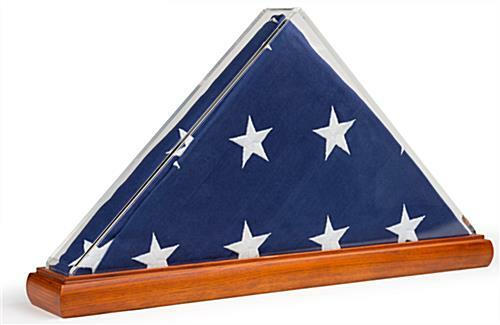 Show your American pride with this flag holder! 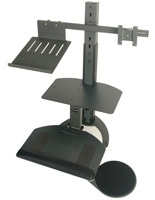 9.3" x 11.5" x 3.5"
20.0" x 10.1" x 1.9"